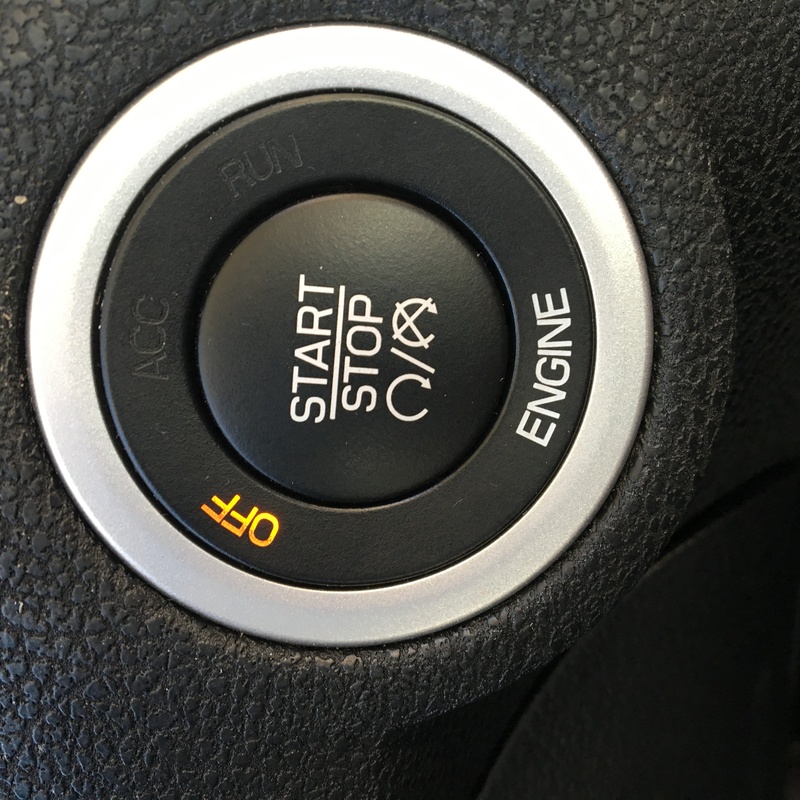 My Car Has a Push Button Starter: Am I At Risk? My car has a push button starter: am I at risk? The short answer is yes. Not only are YOU are risk but anyone who lives in your house if you have an attached garage in which you park your car is at risk, too, for carbon monoxide poisoning and perhaps even death. Does your push button starter look anything like the one above? I was driving a rental car on business in another state recently and it had one of these push button starters. I had never used one before, but I had certainly heard of their inherent dangers. The problem is a design flaw. You may think you have turned off the ignition, after all, you have the keyless fob in your pocket with you. But often the engine is so quiet while in park you don’t realize it is still running. If you park your car in an attached garage, dangerous carbon monoxide gas can easily enter your home and kill you and anyone in your home while you sleep, without your ever waking up to realize there is a fatal hazard in your home. There is a simple solution: an automatic shut-off system for the car if it has been running for a certain amount of time without moving, e.g., 30 minutes or so. This would prevent any carbon monoxide build up if you accidentally leave your car running in your garage. Some cars do have this safety feature, others do not. It is difficult at this point even to understand why not all such cars would include the automatic shut-off feature. There is currently a class action lawsuit filed against 10 automobile manufacturers who have not incorporated this simple fix of a deadly design defect. 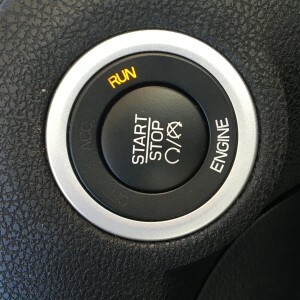 According to the suit, the automakers have long known about the risk keyless ignitions pose. In fact, the suit claims, that at least 27 complaints have been submitted to the National Highway Traffic Safety Administration since 2009. There is evidence that these cars continue to run regardless of how far away the keyless fob is from the running car.